Recently, Google released its flagship phones, Pixel 3 and Pixel 3 XL. With these both devices a new version of Google Camera launched. Google Camera 6.1 for Pixel 3 and Pixel 3 XL brings a new UI and some extra features to older Pixel devices. Some of the features like RAW capture support, external microphone support during video recording, HEVC encoding, and more. Google Camera ports have always been incredibly popular because of Google's magical HDR+ processing. 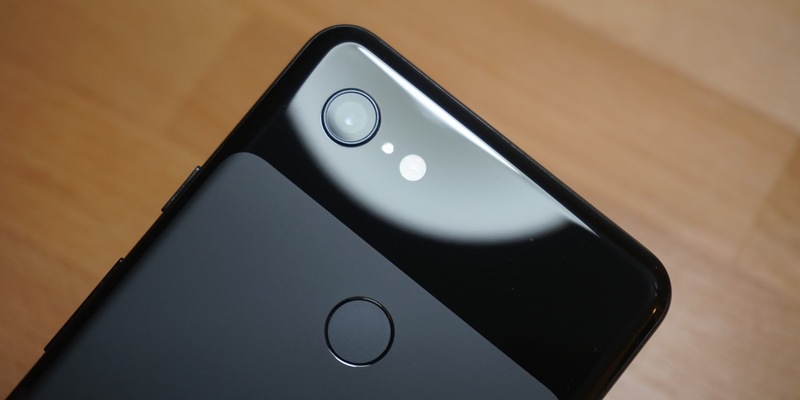 The Google Camera on the Google Pixel 3 gets a number of exclusive features such as Top Shot, Night Sight, and Photobooth, which users have been eagerly awaiting to be ported to other devices. But today, an early port of Google Camera 6.1 by XDA Member Arnova8G2 brings partially working Night Sight and Live Google Lens to the OnePlus 6 and other devices. This developer received a OnePlus 6 directly from the company to carry on the development. Obviously this is an early port which also means it's kind of buggy. Night Sight photos are hit or miss at the moment, but even getting it working in its current state is a great sign for future development. 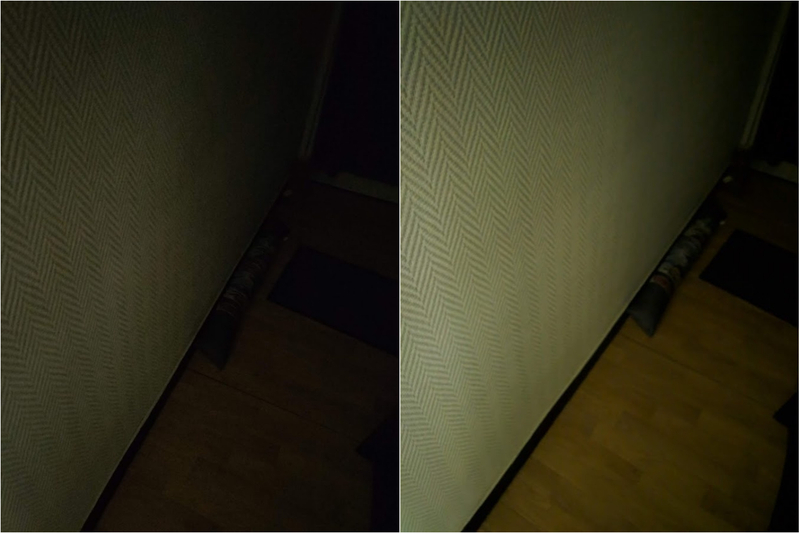 For those who don't know what is Night Sight, it's a new feature which takes great photos in a very low light situation without using the flash. Google said that the Flash creates unnatural light and can lead to incorrect exposures and shadows, but Night Sight circumvents this by capturing lots of photos with a slightly above average exposure time and then stitching them together. Google also said that the Night Sight will be available for the Pixel 3 later this month followed by other Pixel devices in the near future. In this port we also get a new feature which is called Live Google Lens. What it does is, it identifies objects in the frame in real-time. It’s pretty useful for scanning QR codes or business cards, along with having a few other use cases as well. Slow Motion, Photobooth and Super Res Zoom are currently not working. We’re hoping those will be fixed at some point. This build is an early indication of what’s to come. If you want to try this early build of the Google Camera port, you can download it from the forum link below.